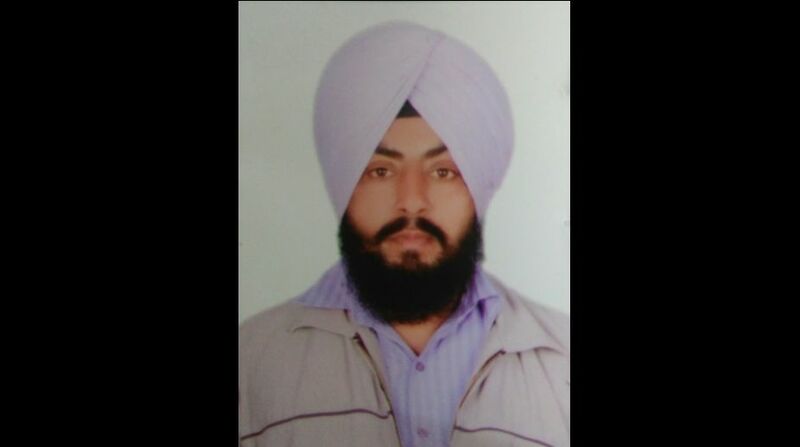 Singh had purchased the ticket from shop in his native village Manakpur in Patiala, informed the spokesperson. A taxi driver, Nirmal Singh, has become a millionaire after winning Rs 1.50 crore through state government-run lottery scheme Baisakhi Bumper-2018. A spokesperson of lottery department said that the draw of Baisakhi Bumper-2018 was held on 18 April in Ludhiana. According to the spokesperson, Singh has expressed happiness and his satisfaction with the Punjab state lottery department for displaying honesty and transparency. Punjab State Lotteries is the official lottery of the Punjab government. It consists of three schemes; weekly lottery schemes, monthly lottery schemes and bumper lottery schemes. The Punjab State Lotteries are conducted under the provisions of the Lotteries (Regulations) Act, 1998, the Lotteries (Regulation) Rules, 2010 and the Punjab State Lotteries Rules, 2015. Directorate of Punjab State Lotteries was established in the year 1968 as a wing of the Finance Department of the Punjab Government. The directorate is headed a director who is a senior officer of the Indian Administrative Service.